Welcome to Hotel Jal City Kannai Yokohama, Japan. 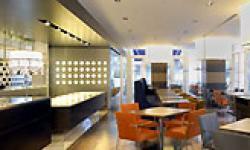 Hotel Jal City Kannai Yokohama is an affordable luxury Hotel catering to those on business or leisure travel. The building of stonework covered with moss characterise the street of this town, and you can hear whistles of foreign ships and seagulls in the distance. 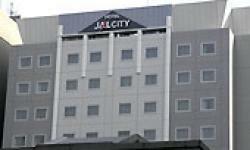 Hotel Jal City Kannai Yokohama is conveniently located for business guests and for sightseeing as well. You will enjoy the comfort, refined hospitality, and relaxing Hotel rooms that only Jal Hotels can provide.